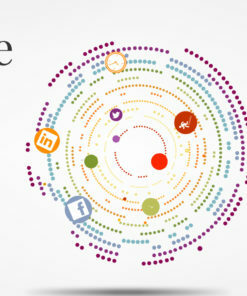 Digital circles concept. Animated & colorful circles in motion. Universal for any kind of topic. With animated background, as long as Prezi supports animated flash files.